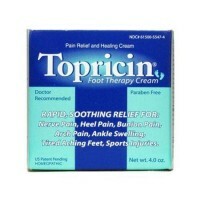 For those rough patches and calluses that have a fondness for feet, elbows and knees. 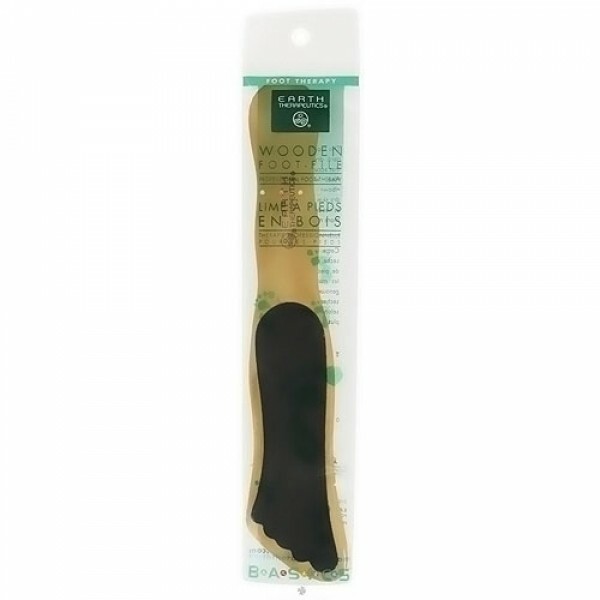 It is a veritable magic wand for those rough patches and calluses that have a fondness for feet, elbows and knees. The 2-sided gritty surface is rough enough to polish away the most troublesome spots, but will not irritate skin. Use as often as needed to achieve softer, more refined skin. Handle is curved to fit the contours of the hand. The Foot File measures 9 1/4" x 1 3/4". 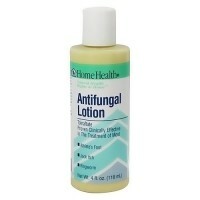 Use on dry skin and calluses on hands, feet, elbows, and knees.